Discover 6 of the best historical monuments in Delhi. 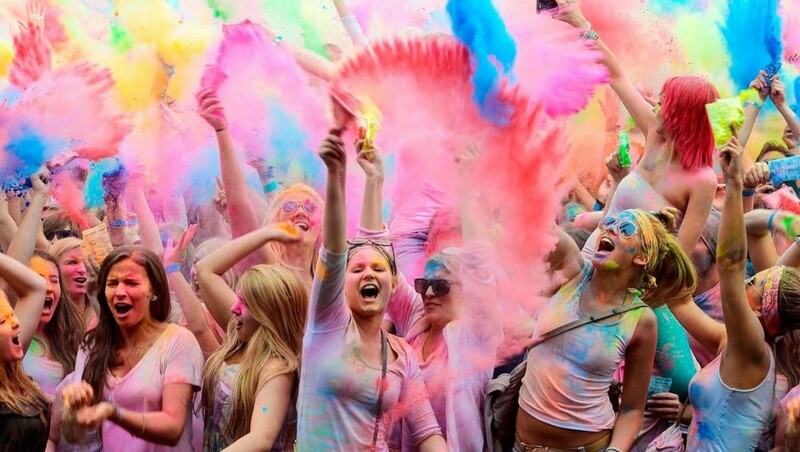 Experience Holi like never before! Know where and how in India. Discover 6 superb architectural monuments in Delhi. Let me tell you which ones! The Capital and the heart of India, Delhi, also called Dilli is among the major tourist attractions in India. The city of Delhi is home to several Word Heritage sites along with some of the famous tourist attractions and historical landmarks. Dotted with a vast expanse of stunning monuments dating back centuries, one can discover a lot in Delhi. 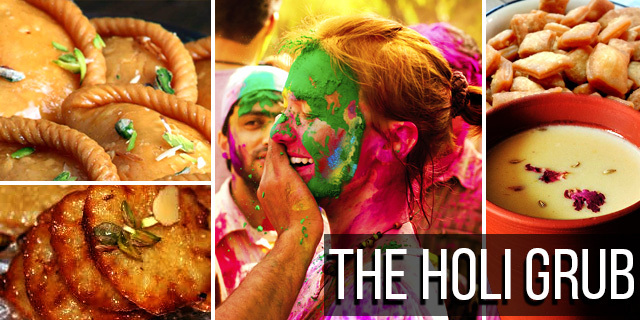 The cultural blend of deep-rooted Old Delhi and the effervescent New Delhi is enormously striving. The monuments in Delhi have the fusion of all artistic masterpieces from different dynasties, from the carvings of Mughal rulers to astonishing Islamic architecture, Delhi never fails to leave an impression on its visitors. The historical monuments are so alluring that they attract a huge number of visitors and people want to know more about them as it all consists interesting and mysterious stories. 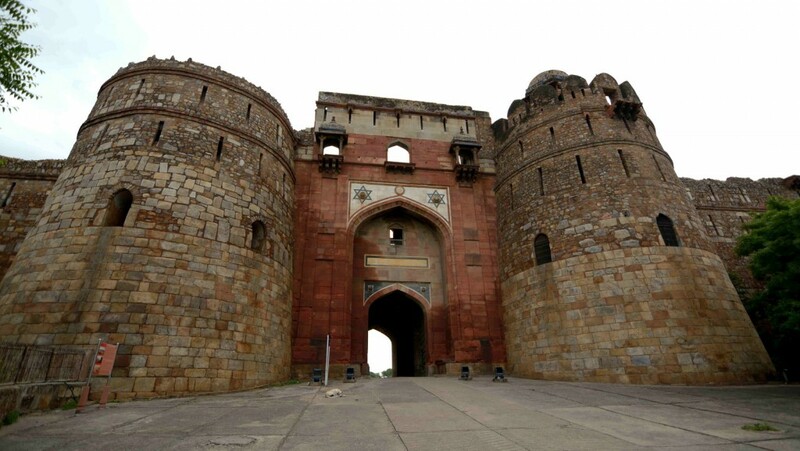 We have picked six popular historical monuments to be explored in Delhi. 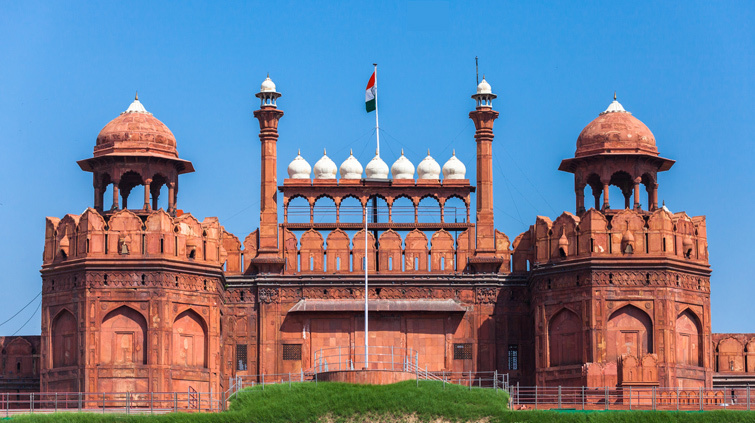 The Red Fort is a massive red sandstone fort, synonymous with Delhi, and is proof of the glory of the flourishing Mughal empire in Delhi. One of the historical place in Delhi and a designated world heritage site. The Red fort is octagonal in design and there is beautiful floral pattern decorations and calligraphy on the walls. It was built as a defensive structure against the attacking enemies. It houses a number of museums, mahal, bagh or gardens, reservoir and gate. The construction of the fort took 10 years to complete. Interesting Fact – The famous Kohinoor diamond of India was part of Diwan-i-Khas (the hall of private audience) in Red Fort. The tallest brick minaret in the world, with five storeys, Qutub Minar has its topmost point at a height of 72.5 meters. Crafted with beautiful red sandstone, it is a designated UNESCO world heritage site and is a must visit historical monument in Delhi. Made of red and buff sandstone, decorated with honeycomb design and ornately carved inscriptions of verses from Quran in Arabic. 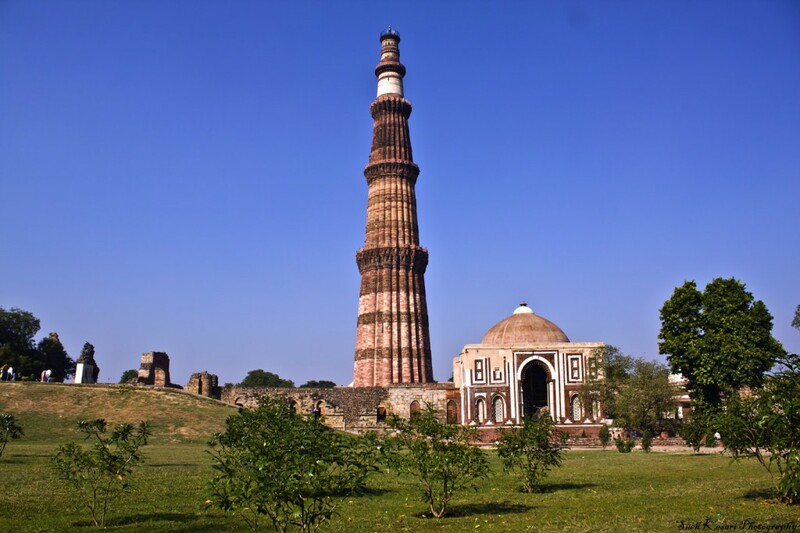 Besides the main monument of Qutub Minar, there are other ruins to explore in the complex, like the Iron Pillar – famous because, despite dating from the 4th century, it’s quality is so pure that it has not rusted since then. You can see Iltutmish’s tomb and gates like the Ala’i Darwaza. Interesting fact: The minaret is slightly tilted towards one side. Also, it has been damaged by lightning twice in 1326 and 1368 and restored later. 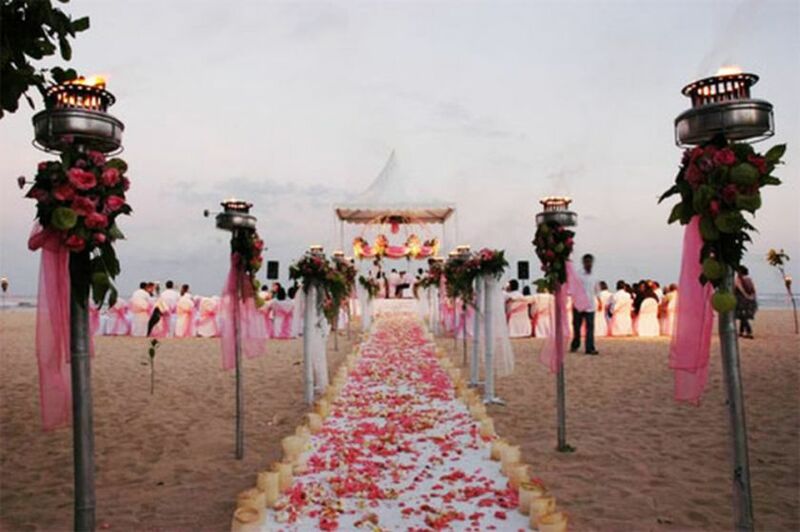 Events and Festivals: A Decorative Light Show is held every evening from 6:30 to 8:00 pm. Qutub Minar Festival, a 3-day event happens during November/December. 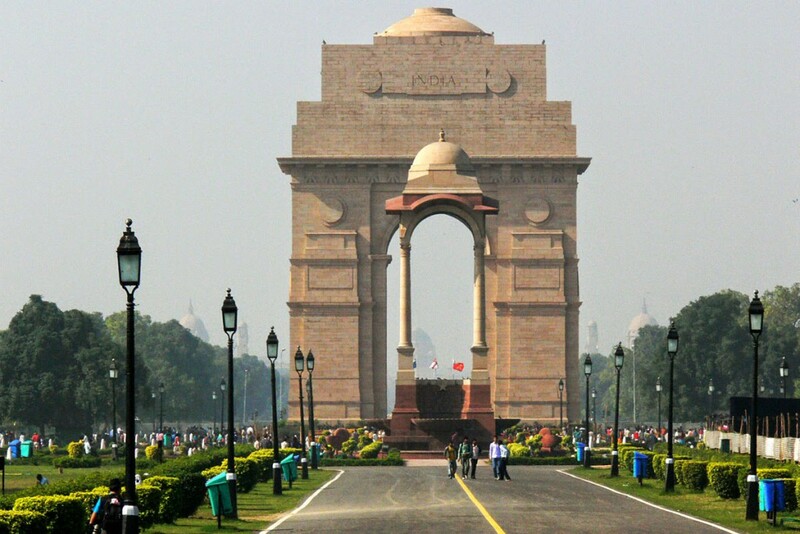 Situated in the heart of Delhi city, India Gate is historically and nationally significant, as it reminds us of the victory and heroic sacrifices made by the soldiers in the First World War and the Afghan Wars. The arcade architecture has thousands of soldiers’ names inscribed on its surface who sacrifice their lives for their country, it is also the largest war memorials of the country. Flanked by lush green lawns, the construction of the monument lasted for 10 years, starting in 1921 to 1931. Interesting Fact: India Gate serves as the venue of the Republic Day parade, which takes place on 26th January every year. This imposing Delhi monument is a mesmerizing sight earning it the title of World Heritage Site. Its Persian architecture, red sandstone surface, and neatly manicured gardens add to its beauty. The mausoleum is a beautiful amalgamation of Persian Islamic architecture and Indian art, the former exemplified by the arched alcoves, corridors and high double domes, and the latter by the kiosks which give it a pyramidal outline from distance. Set amid beautiful lush garden, Humayun’s tomb received such overwhelming appreciation for its artistic style that it set a trend for succeeding Mughal architecture in India, and saw Mughal rulers build tombs in similar lines all across the country. It also served as an inspiration for Taj Mahal. 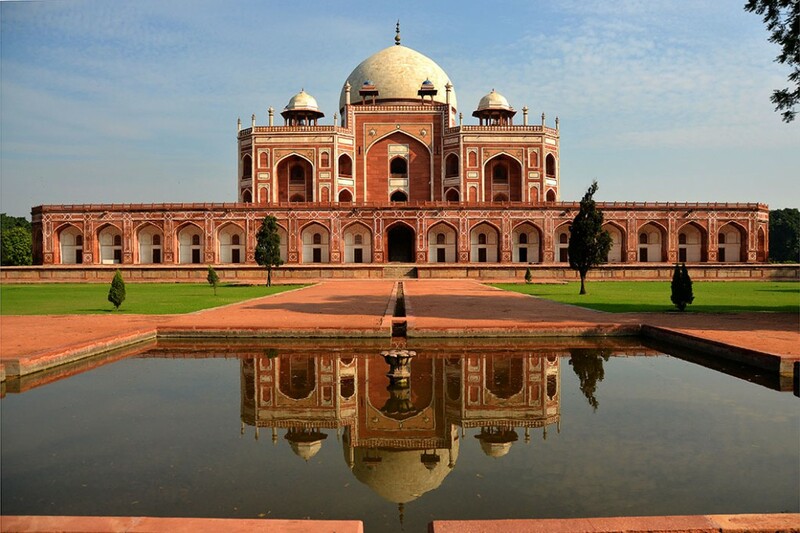 Interesting fact: Apart from the tomb of Humayun, there are more than 100 graves within the entire complex. 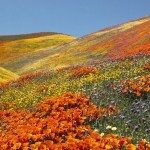 They are known as ‘Dormitory of Mughals. The largest mosque in India, Jama Masjid towers above the surrounding hubbub of Old Delhi, and the last architectural grandeur of Mughal emperor Shah Jahan – the one who built the iconic Taj Mahal. 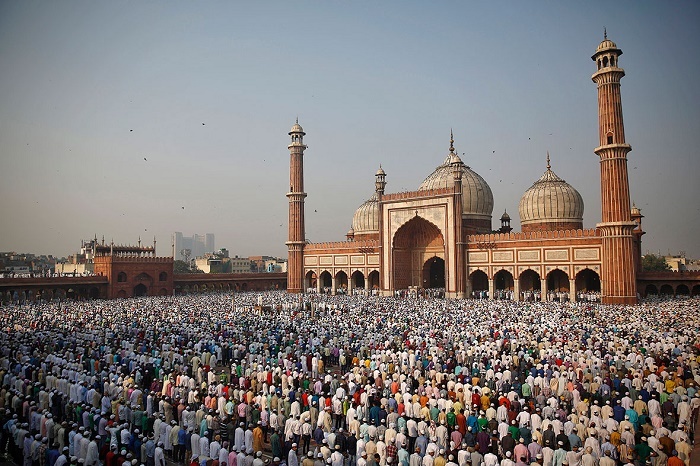 The massive of Jama Masjid is capable of holding up to twenty-five thousand devotees and houses many interesting relics, including an ancient copy of the Quran inscribe on deer skin. It took twelve years to build the mosque, commenced in 1644 and was completed in 1656. The marble and red sandstone built mosque are surrounded by three gates, four watchtowers and two minarets standing tall at 40 m, one of which offers amazing views of the city. Interesting fact: Excavations at the site has found traces of legendary city of Indraparashta – the capital of Pandava Kingdom from ancient Mahabharata period. So, don’t just sit and wait. 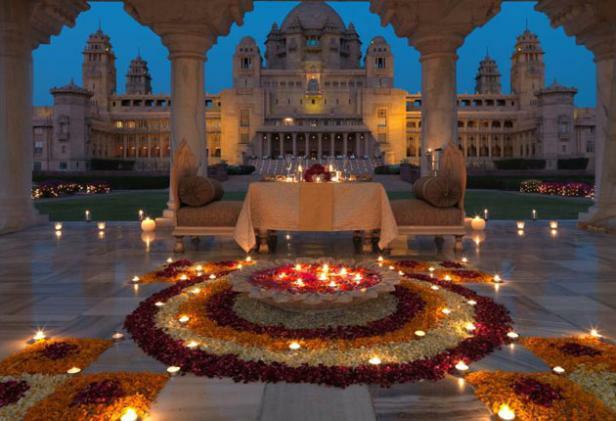 Come to Delhi in India and explore the many architectural delights that the city has to offer. 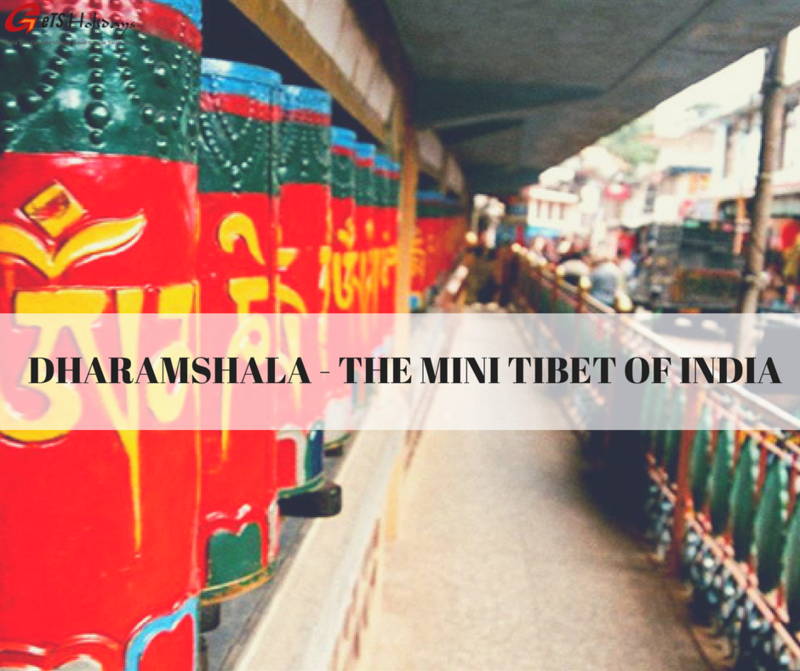 I am sure, the sight of these incredible architectural wonders will leave you surprised and mesmerized with their charm and beauty that is nowhere to be found. "One day I will buy a trip around the world". Off-beat, hidden and mystic destinations are my fascination. Nature, culture, history, locals, and food are what I crave to discover. To make it short: I'm a traveling hippie who would love traveling the world like a local. I dream of owning a cozy cottage by a rolling meadow of flowers alongside a stream; smelling flowers, baking & reading destinations.